It seems like we love to go to auction in Melbourne. According to CoreLogic RP Data, in the 2014-2015 financial year a whopping 39 per cent of all residential listings were ones going under the hammer. That's more than anywhere else in the country! As we move closer to the Federal election, we are also seeing further impact on how we use auctions to sell real estate. So how are people's attitudes shifting? 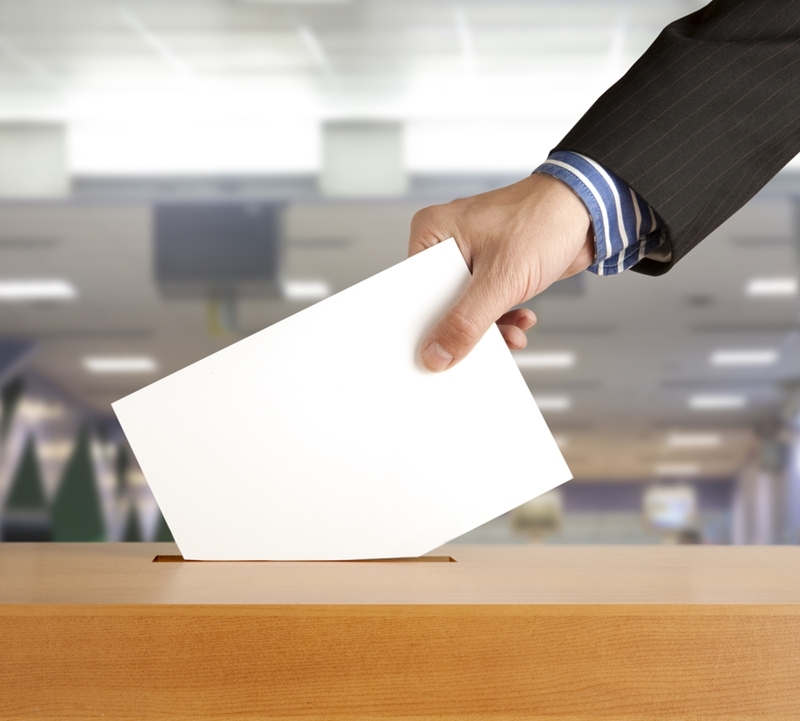 Is the election impacting people's real estate desires? In a June 16 article from Real Estate Institute of Victoria President Geoff White, a near-record level of auctions for the financial year was announced. More than 2,000 auctions are expected over the back half of June, due to a combination of both the school holidays and the upcoming election. "Buyers are going to be spoiled for choice in the next few weeks with high auction numbers in more than 260 Melbourne suburbs," White said. "This is one of the strongest finishes to the financial year in the state's history." "This will enable buyers to purchase a new home and even settle before spring. This is one of the strongest finishes to the financial year in the state's history." Certainly, these are huge numbers for the Melbourne real estate market. But why is it actually happening? How does an election make people decide it's the right time to sell property? With the risk of a changing government, there is always going to be uncertainty about how legislation will look after an election. For example, Labor has been a vocal proponent of cuts to negative gearing. While people cannot know what the next government will bring, whichever side of parliament it comes from, they do know what the property market and legislative climate is now. This is perhaps why people want to sell before the election – there could be new taxes, stricter requirements, or wild changes that impact a home's profitability. Overall though, it's important to remember that real estate tends to be a stable rental property investment or purchase. There's a reason we have the cliche phrase "as safe as houses", after all. While governments and legislation might change in the short term, in the long run real estate always tends to grow in value.